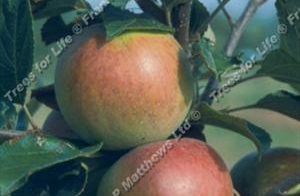 Very hardy and very reliable cropping. 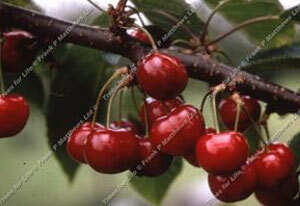 Ideal for north walls and makes the most delicious cherry pie, just add ice cream! 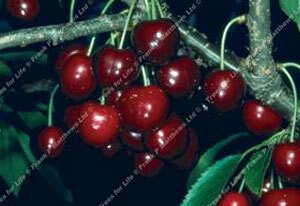 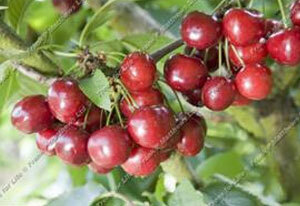 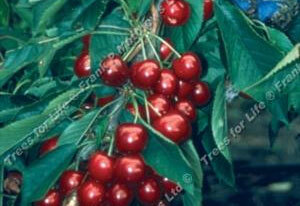 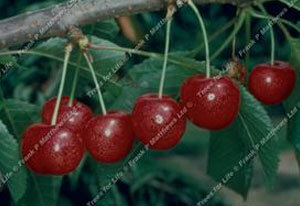 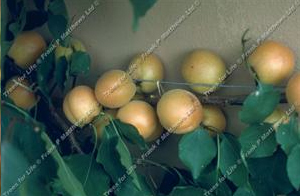 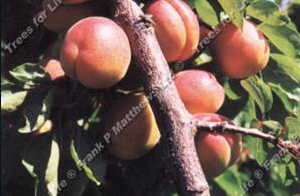 ‘Nabella’ is often available which is another good sour cherry with slightly larger fruit.